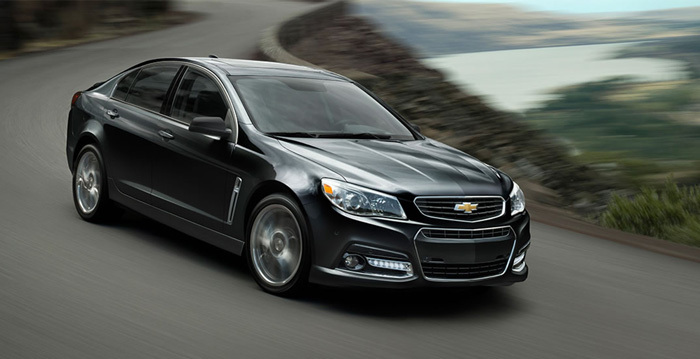 Your Chevrolet is meant to get you from point A to B while keeping you as safe as possible in the process. When you bring your damaged Chevy to us, we know you want it repaired in a reasonable amount of time, but you also want it to have the same level of safety it had when you first drove it off the lot. At ACS, we have over 35 years of experience returning vehicles to their pre-accident condition using only OEM parts and certified technicians. Dave is just one example of how dedicated the ACS team is at providing our customers with friendly customer service and a superior Chevy repair. In need of Chevrolet repair services? Give us a call at (410) 833-5697 or fill out a form to get a free estimate on your Chevy. 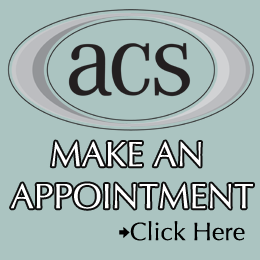 The staff here at ACS are committed to providing you with the best possible collision repair experience possible. From our Office Manager, Amanda, to Dan, one of our lead collision repair technicians, we work passionately in every step of the way to deliver a flawless repair. We know how confusing and frustrating it can be dealing with the insurance company, so we handle that for you. Instead of completely leaving you out of the process, we keep you updated on the details as your Chevy is being repaired. Using our state of the art Sikkens Waterborne paint system, the highest quality paint in collision repair, our paint technicians are able to produce an identical match to your Chevy’s original color. One reason we use Sikkens is because of its ability to dry quickly at low temps, Sikkens helps us get your car in and out in a timely manner. ACS, a family owned and operated business, has proudly served Glyndon, Randallstown, Pikesville and the surrounding areas with high quality collision repairs since 1980. We are dedicating to providing our community with safe collision repair work by maintaining your Chevy’s re-sale value and returning it to its pre-accident condition.